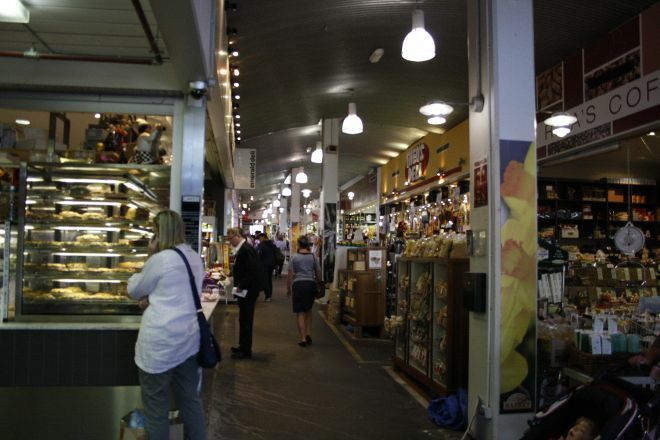 The maze of specialty shops set up in Victorian-style, wood-and-red-brick building where South Melbourne Market resides offers everything from fruits to silver jewelry. Open since 1867, the market is Melbourne's longest-running one. Among the many stalls, you'll find fresh produce, internatioal cuisine such as dim sum and Turkish gozleme, gifts, housewares, and men's and women's fashions. You can also learn recipes and techniques in cooking classes that Melbourne chefs regularly host here. Arrange your visit to South Melbourne Market and discover more family-friendly attractions in Melbourne using our Melbourne visit app .